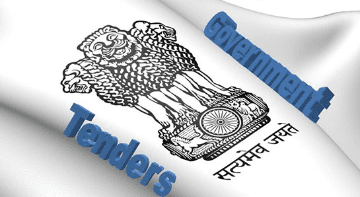 Apply for CLASS 3 Digital Signature IN Bengaluru, Karnataka? SAI DIGITAL SIGNATURES, the pioneer in providing Class 3 Digital Signature Certificates (DSC) works as the Licensed Registration Authority Agent of e-Mudhra, (n) Code Solutions, Safe Script and Capricorn, helping our customers get DSC in a very trouble-free manner. We are responsible for the administrative activities including the gathering of application forms and other relevant documents from the digital signature certificate applicants, verification and authentication of applications, and assists you in getting a digital signature certificate issued within no time. Our mission is to provide effective solutions to meet the customer requirements in an affordable and timely manner. We offer you efficient and personalized services for your individual or business needs in a time-bound manner. We process DSC applications from all over India, meeting all the guidelines of Controllers of Certifying Authorities(CCA). 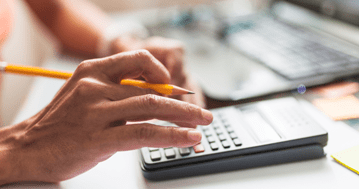 Whether you are looking for a digital signature certificate for filing income tax returns, signing web forms or e-tendering documents, we can help you get Class 3 Digital Signature Certificate issued through our fast and smooth services. Above all, we aim at providing optimal services to ensure that our customers enjoy safe and secure data transactions through internet.  So, if you want to get your Class 3 Digital Signature Certificate approved, we are here to serve you…. 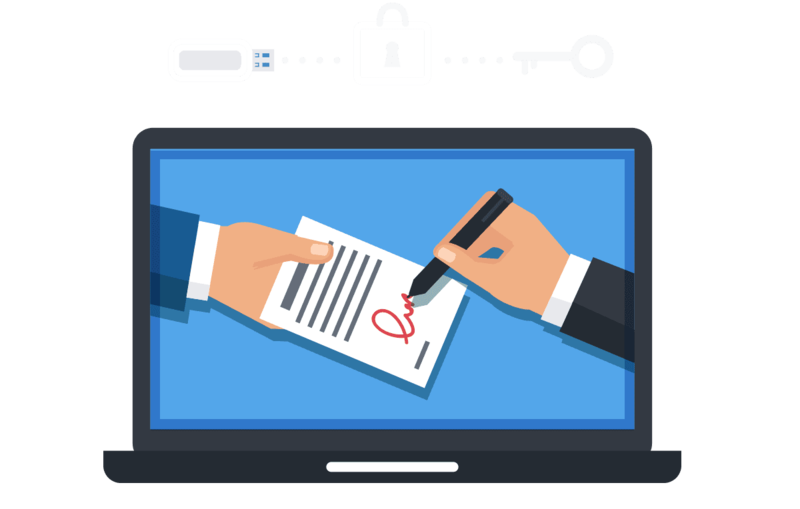 Digital Signature Certificate is a secure digital formula provided by certifying authorities to validate and certify the identity of the certificate holder. 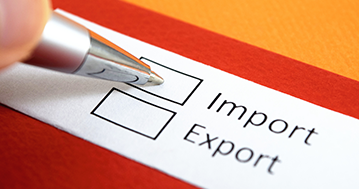 Taking your goods or services to global market will obviously helps to expand your business. we ensure the best guidance and support services to our customers. Looking to Incorporate new company or register Limited Liability partnership business? Then you have come to the right place.